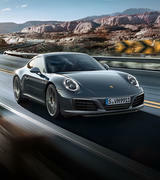 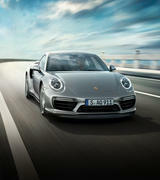 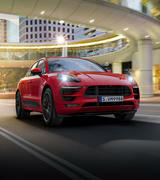 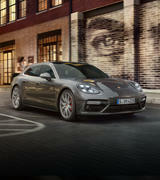 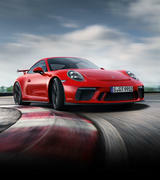 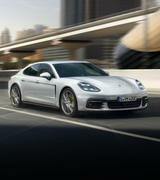 We are devoted to the Porsche name at Porsche Centre Adelaide. 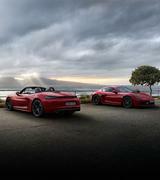 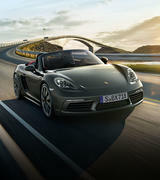 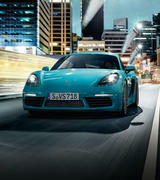 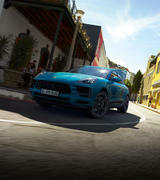 At Porsche Centre Adelaide, we are fully equipped with all the information you require. 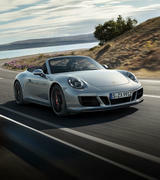 Sharing your desire for the best, we house Porsche approved and accredited stock and knowledge. 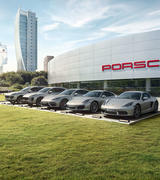 With Porsche genuine parts, your Porsche will stay what it always has been: an original. 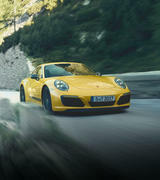 We believe that every car we we sell and service should offer the ultimate expression of freedom and individuality. 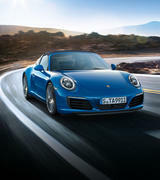 To achieve that aim, we carry Porsche Tequipment, a unique programme of aftermarket accessories offering unprecedented scope for personalisation. 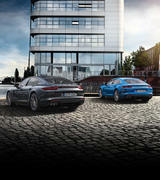 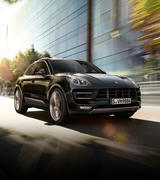 Every product combines elegant design with exceptional functionality and all the quality you'd expect from Porsche. 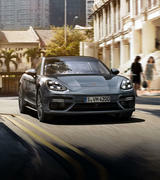 With our latest collection of accessories, you'll find all the options you need to create your perfect Porsche. 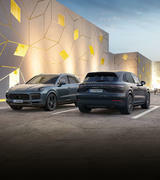 With such a comprehensive range of products to choose from, the possibilities are virtually unlimited. 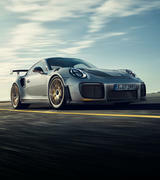 But while there are many changes we can make to your Porsche, one thing will always stay the same: whatever modifications and enhancements we carry out, your warranty remains unchanged. 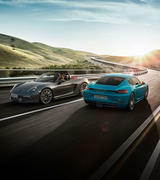 As you'd expect, all Tequipment accessories are exclusively designed and tested by Porsche. 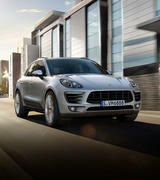 They are also tailored for the specific models and come with full technical approval. 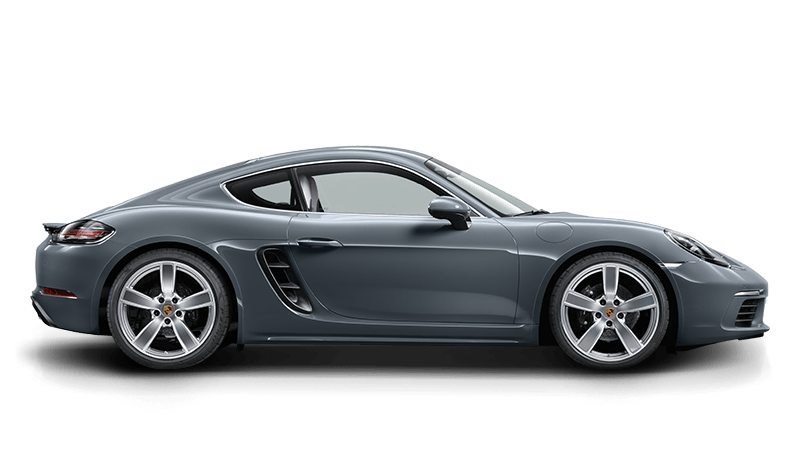 All of which means, whatever changes you make, your Porsche remains a Porsche.